Justine and Hooley , an amazing couple, so much in love… Emotion, tears, kisses, smile and laught…. She was the dreamimg of every photographer ..with a chic dress, and a face which i could not stop shooting at…He, Holley, a nice guy , totally taken by the emotion of their “YES” …. 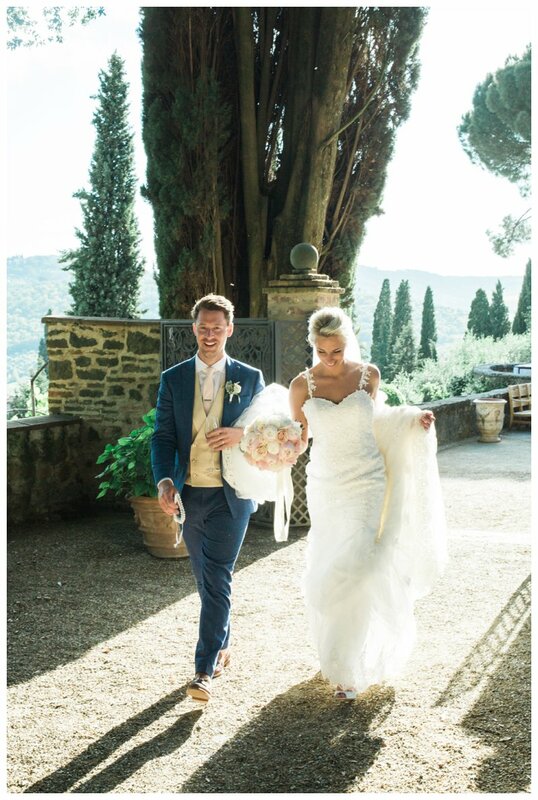 A magic, and romatic wedding in Tuscany in Villa Vignamaggio.